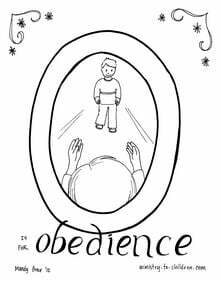 If you enjoy these free printables, be sure to browse the whole series of Bible alphabet coloring pages. 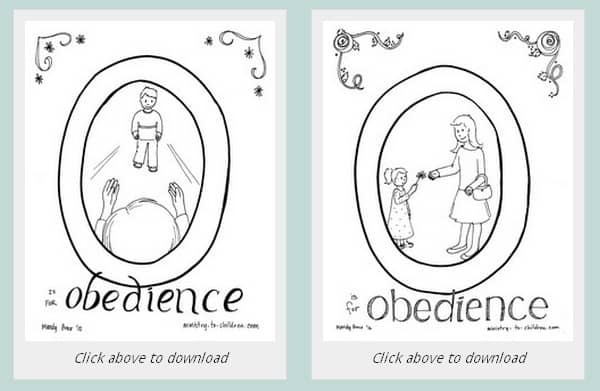 For each letter, we ask our readers to pick what themes we should use for the illustrations. 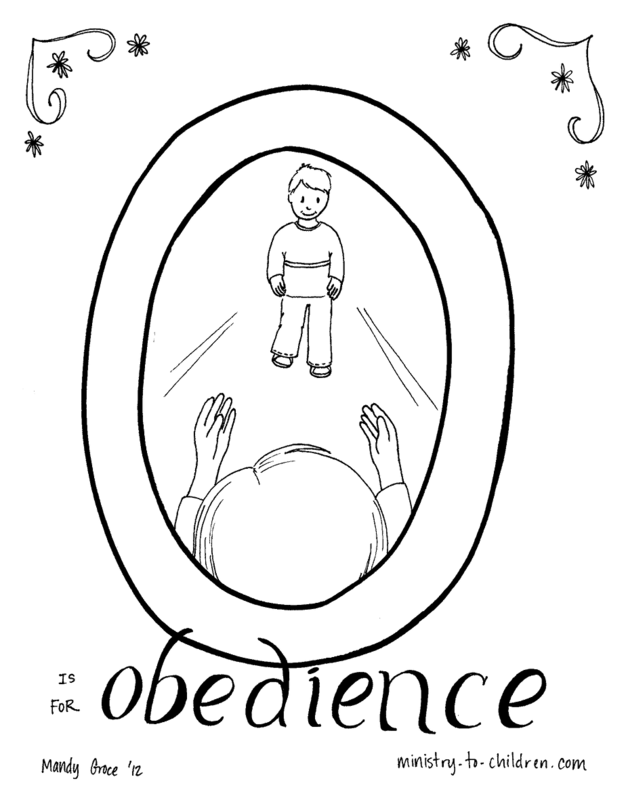 For even more printables, browse all our Christian coloring pages. You can leave feedback below in the comment section. 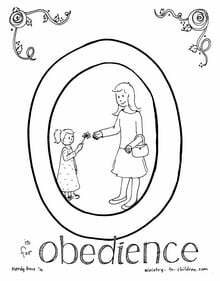 You can encourage Mandy for her work, or share ideas with other readers about how you will use this material. 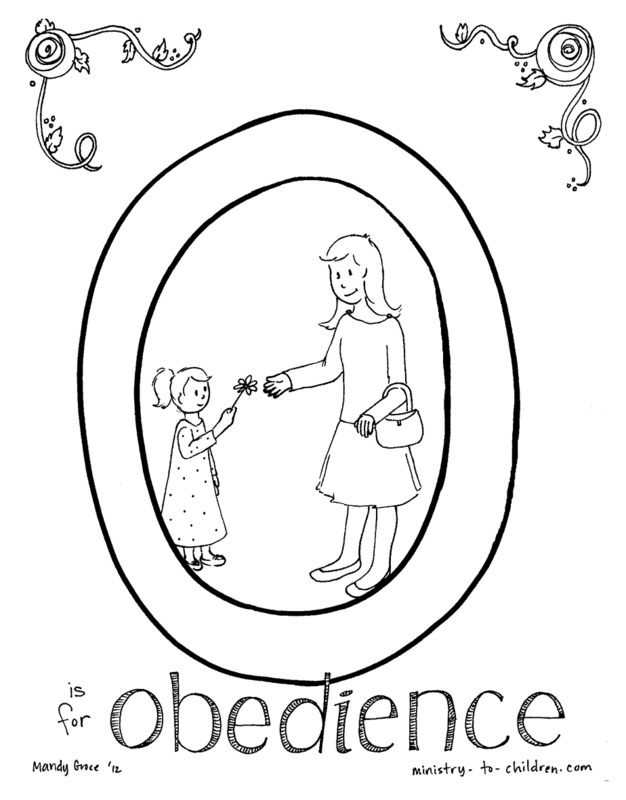 These coloring sheets might be helpful with any Bible lesson about obeying parents.